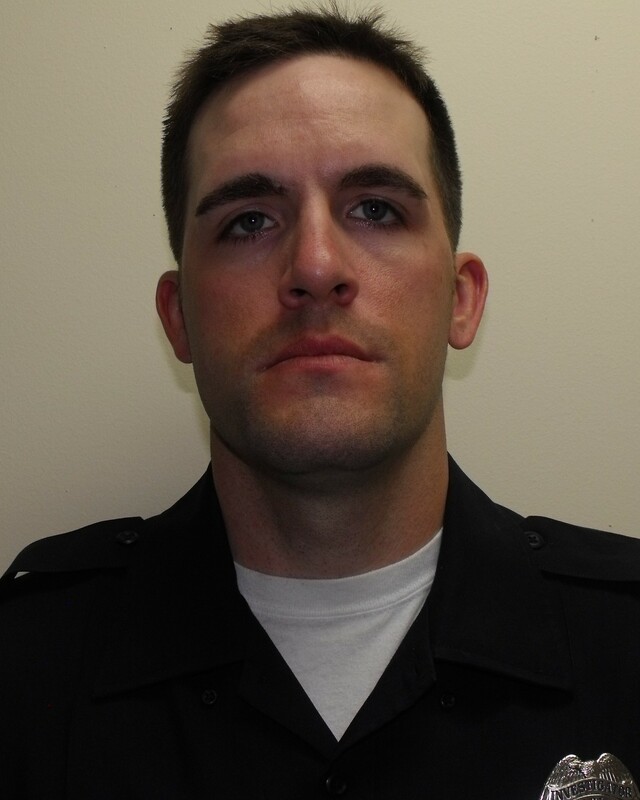 K9 Officer Ryan Copeland was killed in a vehicle collision on County Highway N, near Bublitz Road in the town of Albion, at approximately 12:30 pm. He was just beginning his shift and was traveling westbound when a Wisconsin Department of Natural Resources pickup truck crossed the center line and struck his patrol car head-on. 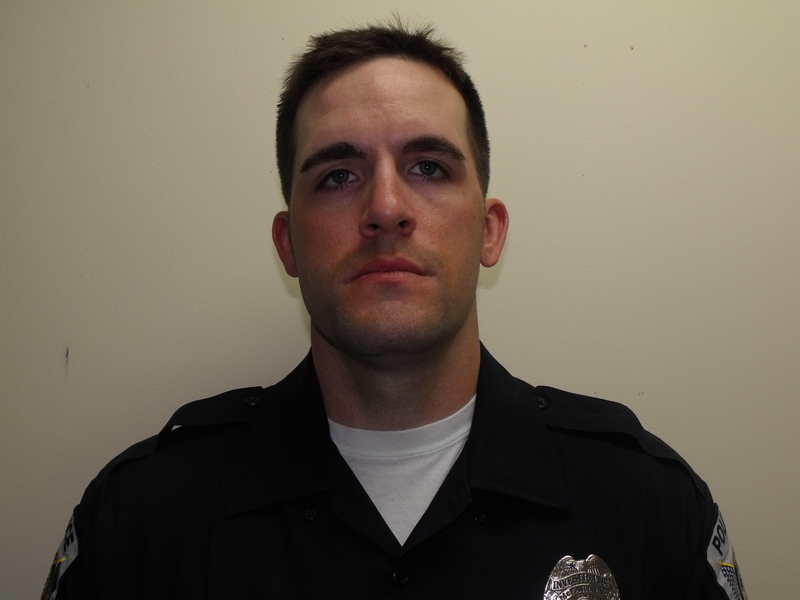 Officer Copeland succumbed to his injuries at the scene. It is believed that the DNR vehicle went out of control due to slushy conditions during a period of snow. Officer Copeland was a U.S. Army veteran and had served with the McFarland Police Department for three years.